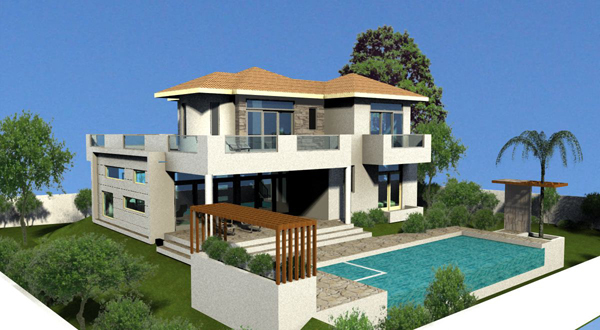 Villa with 3 bedrooms, 3 bathrooms and pool. 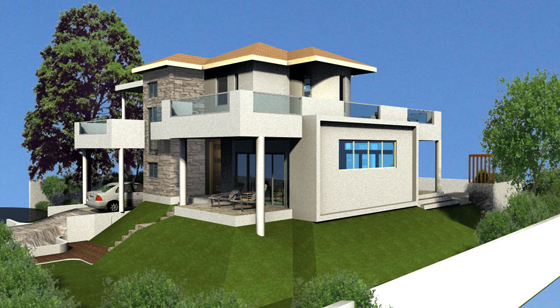 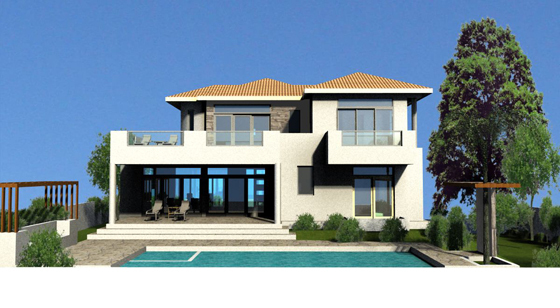 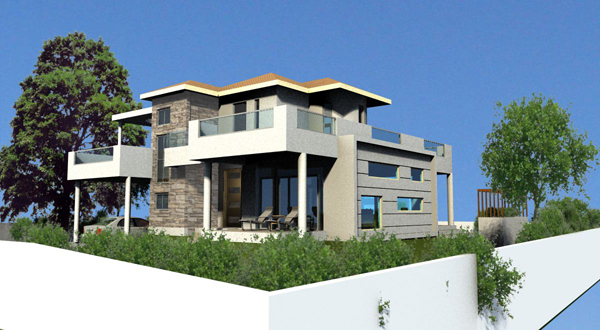 The purchase price includes the turn-key construction of the standard villa. 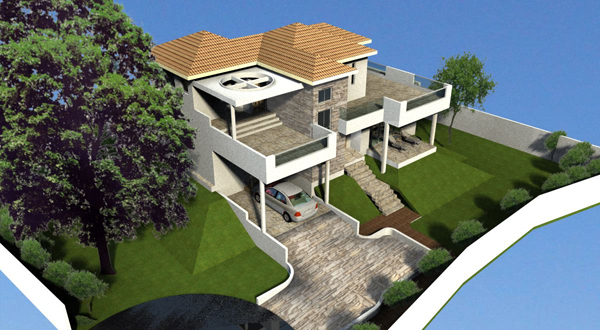 Estimated project completion time within 8-11 month. 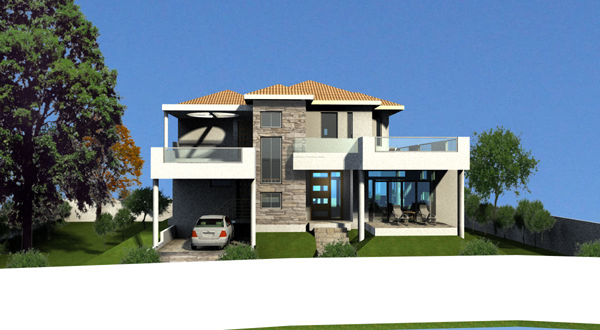 The building lot is not included in this price and will be charged in relation to the size.